Are you always out of data before the end of the month? I think GLO NG has finally solved the issue of that Data in Nigeria and browsing the Internet has just got as cheap as never. If you remember, recently MTN NG released an updated and cheap data plan ranging from 500 Naira for 1GB weekly plan and other cheap plans which was somehow rated as the best and cheapest just few days ago. 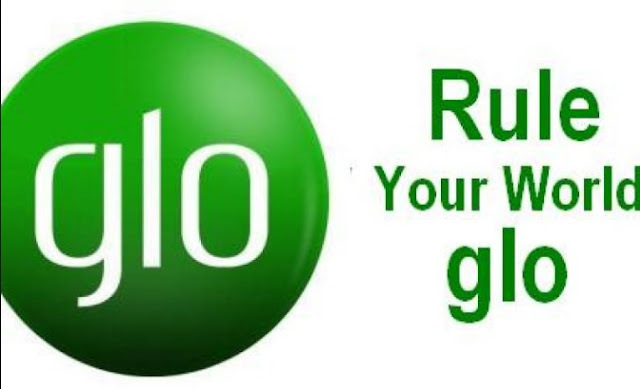 But as the competition between the Telecommunication increase I believe each of them wants to serve there users very well and GLO NG has just surprised there users with a super cheap data package they just recently lunched. Now for as 1000 Naira you as much data as 2GB, 2000 Naira for 6GB, 2500 for 10GB and more and they are all valid for 30 days. Here is the breakdown of the data and subscription code.